Are you searching for top SEO companies for dentists or reviews for the best dental marketing agencies? Or are you a dental professional searching for top dental SEO experts or a digital marketing company to enhance your online presence and bring new patients into your practice? In today’s digital age, search engines, social media, and email campaigns are all effective ways to engage with people in your local community who need dental services. That being said, most dentists don’t have time to launch and maintain their own marketing campaigns, so it’s worthwhile to bring in expert marketers to take care of that for you. Whether you’re a brand new practice looking to build a roster of new patients, or a seasoned practice geared at scaling up your operation or opening new locations, partnering with a digital marketing agency can help you accomplish your business goals. 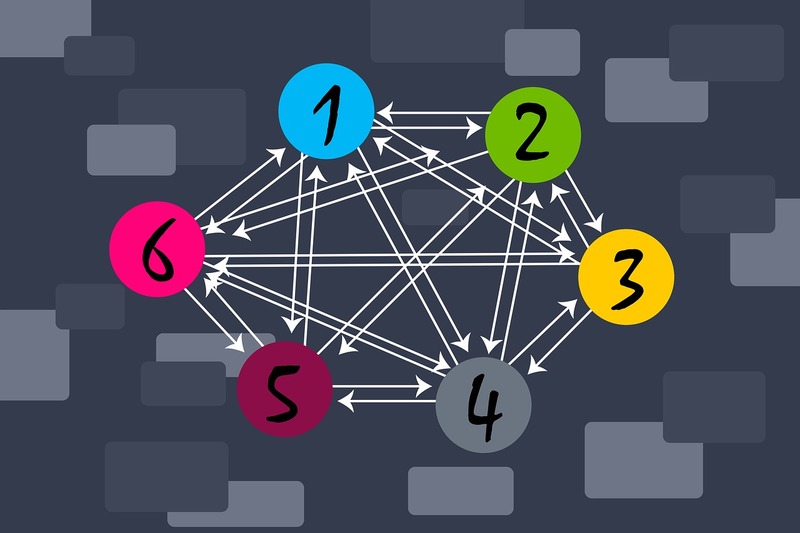 With that in mind, not all SEO & marketing agencies are created equal. When you partner with an agency, you want to know you’re putting your trust in a company that values things like communication, transparency, growth, and innovation. Below is a list of 10 of the industry’s best SEO & marketing agencies for dentists. They all have years of experience in the dentistry field, but each has their own unique selling points and services. Find the one that’ll brighten both your business outlook and your smile! 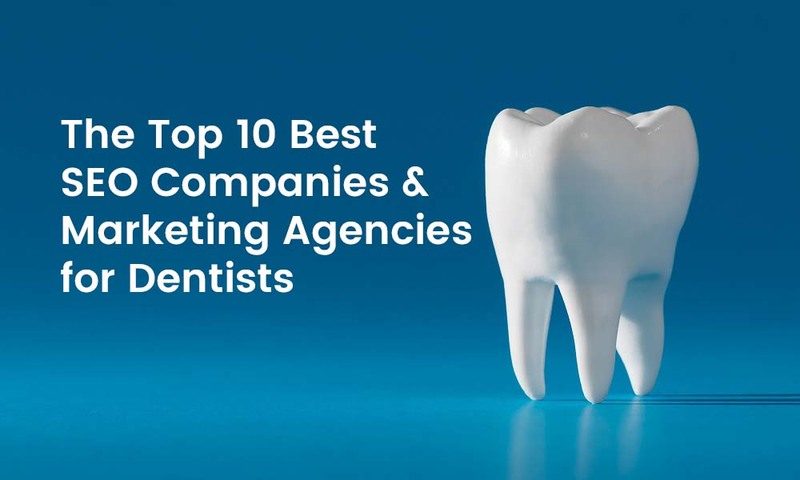 Who are the top ten Dental SEO and Marketing Agencies for Dentists? As the world’s largest digital marketing company in the pediatric dentistry realm, Smile Savvy prides itself on their innovative approach to marketing strategy. Since 2000, Smile Savvy has grown from a one-woman team to a major player serving almost half of the nation’s pediatric dentists. The Smile Savvy team of experts provides both online and offline marketing services including website design, local and organic search engine optimization, review building, social media, and reputation management. For over 10 years, My Dental Agency has provided the dental community with highly personalized, boldly-driven strategies designed to attract new patients and excite existing ones. My Dental Agency expertly balances creativity with logic, and strategy with innovation. email marketing, and direct mail marketing. Their greatest point of pride is having a strong retention rate among their clients, and with their self-proclaimed combined 90+ of years “being awesome,” who can disagree? The expert marketers at New Patients Inc. understand that marketing isn’t just about attracting new patients, but the right kind of new patients. Since 1989, they’ve been experts at attracting patients from the high-value “top half” of all patients by utilizing fine-tuned methods based on research and statistical analyses. Their methods ensure a twelve-fold increase on your long-term investments. Not only are they well-versed in online and offline marketing, but they go above and beyond with their software solutions like online scheduling and patient communication tools. An award-winning, best-in-class digital marketing company, their commitment is to take a customized approach to each client so they can best meet your goals and unique needs while staying within your budget. They’re also a Google Partner Company! If you’re looking for a broad scope of services, WEO is your best bet. They offer everything from traditional digital marketing services like SEO, PPC, and social media ads to direct-to-consumer marketing to logo design and branding. Progressive Dental Marketing is a cutting edge, Florida-based digital marketing agency with a “work hard, play hard” mentality. They embrace honesty, communication, determination, and a “just do it” attitude, which are all except qualities for a marketing company to have. In addition to digital marketing and traditional marketing services, they also offer videography. They have an impressive array of specializations within the dental industry with the ability to target Periodontists, Oral Surgeons, Orthodontists, and Endodontists, in addition to General Dentistry. If you’re looking for a boutique specialty practice in one of those areas, this is the agency for you! This Los Angeles-based SEO company prides itself on being ROI focused, completely transparent, and offering excellent client service. They believe in an ambitious, growth-minded strategy and utilize cutting edge SEO technology to drive up traffic by over 342%. Wow! 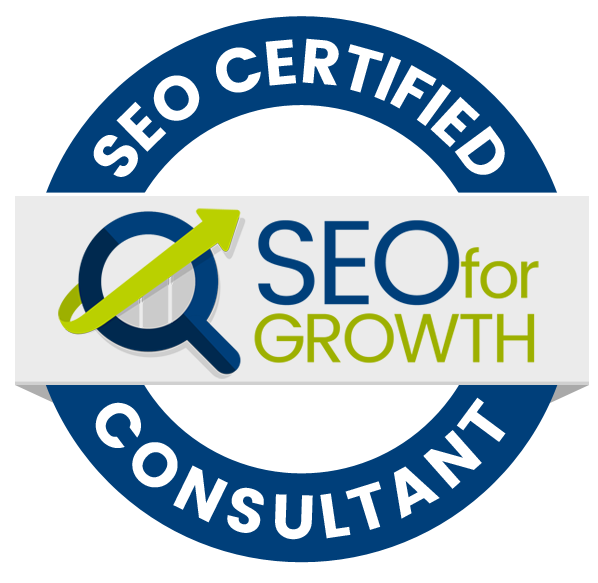 The SEO Dentist makes five guarantees to each and every client: satisfaction, communication, results, communication (again), and cost. They understand that not every marketing agency out there has the client’s best interest in mind, and they want you to know upfront that that’s not something you have to worry about with them. Red Star Marketing began as a family business and has grown into a top-tier dental marketing agency while still maintaining the customer-focus that comes with the territory of working with a small company. This husband and wife duo have combined their years of experience in marketing and advertising with their passion for helping dentists find the right customers for their practices. Their specialties include: lead generating dental websites, dental SEO, social media, PPC, and targeted dental postcards. Unlike “jack of all trade” SEO agencies that use a cookie-cutter approach to clients across many different industries, DDS Rank specializes exclusively on the dental industry. They “eat, sleep, and breathe in the world of dentistry,” and have been doing so for almost 40 years. DDS Rank is unique: they only work with one company per geographic region, meaning they’ll never work with both you and your local competition. Plus, you’ll get a free website evaluation and tips on how they can help improve your site’s ranking and search engine performance. FireGang is a Washington-based agency committed to working with stagnant or struggling practices and transforming them with ambitious growth strategies aimed at increasing patient numbers, revenue, and scalability. Featured on their website are success stories from businesses of all shapes and sizes, including multi-location and single location practices, as well as cosmetic and family practices. In addition to traditional digital marketing services like web design, SEO, and social media, they’ll even enhance your face-to-face presence by auditing your front desk techniques and phone calls to optimize communication with your patients. The Dental Marketing Guy is a one-man show, self-described as a “Dental SEO Enthusiast.” An expert in SEO and web design, he understands that the world of digital marketing is constantly changing, and adapts his strategy to stay on top of the emerging trends that impact your site’s rank and popularity. In addition to SEO services, the Dental Marketing Guy created the first dental SEO course designed to help dental professionals understand the building blocks of using search engines like Google to bring in new patients. 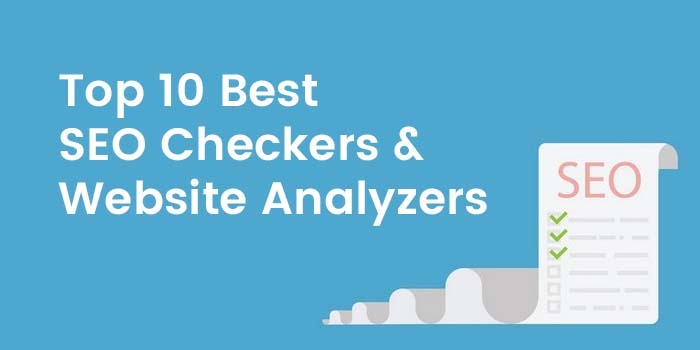 If you liked this post, you might also want to check out our list of best SEO tools.